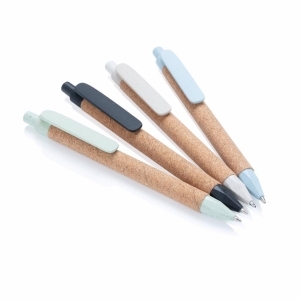 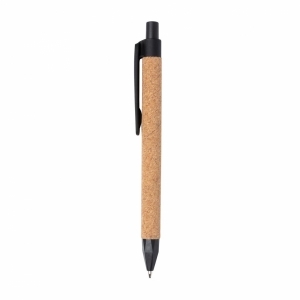 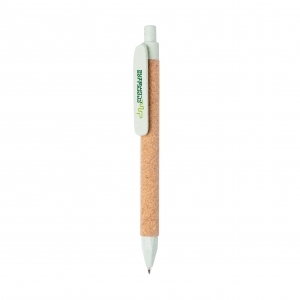 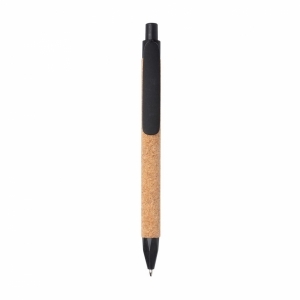 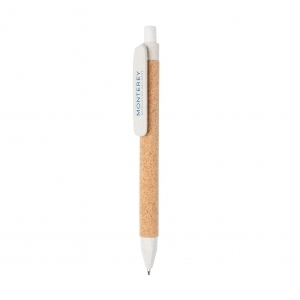 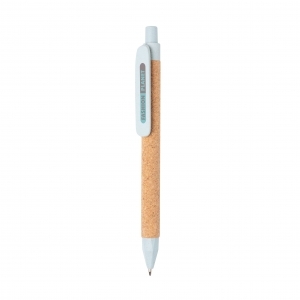 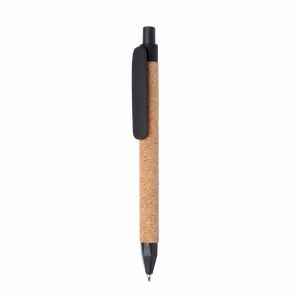 This recycled ballpen is made out of wheat straw with cork. 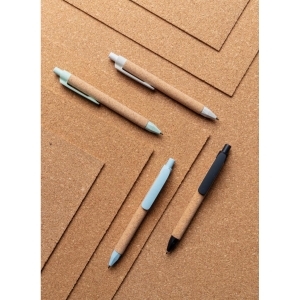 Including ca. 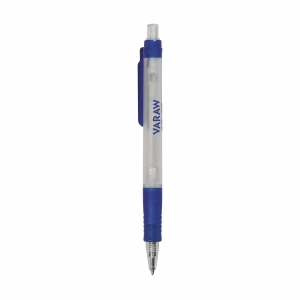 1200m writing length German Dokumental blue ink refill with TC-ball for ultra smooth writing. 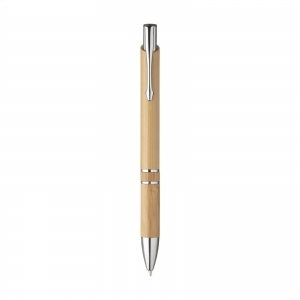 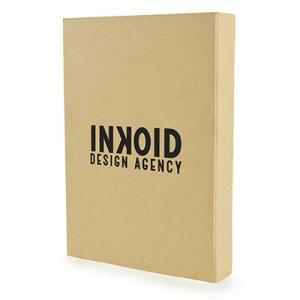 To order an unprinted Eco Ballpoint Pen, please complete the details below.